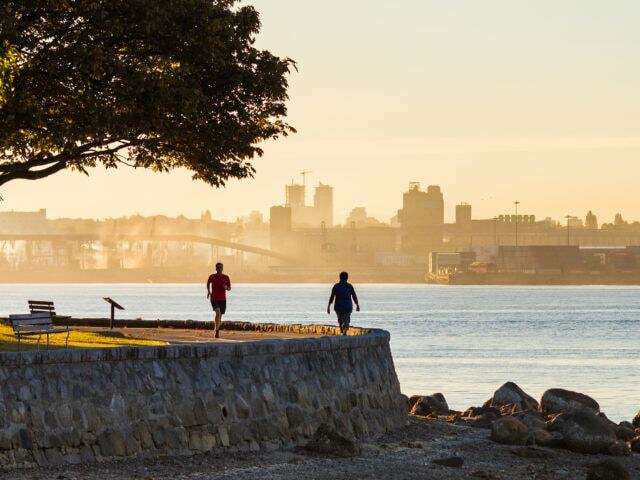 Prior to the Olympic Winter Games in 2010, the City of Vancouver needed to articulate a new business story that would attract international investment while the world was in the city, make a business case for starting businesses here—beyond the city’s renowned beauty—and reflect the agenda of a newly elected mayor. 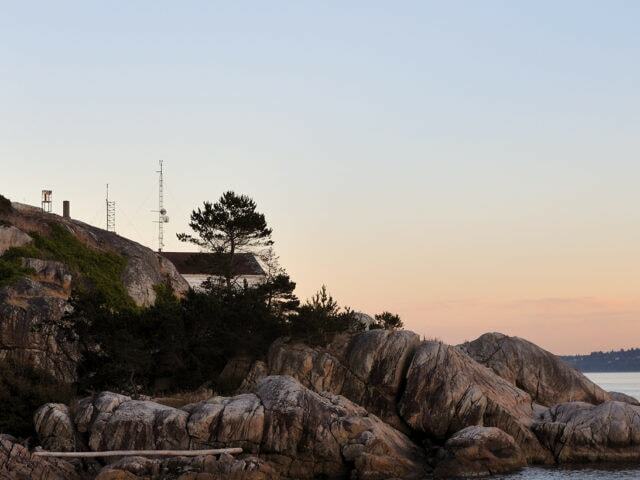 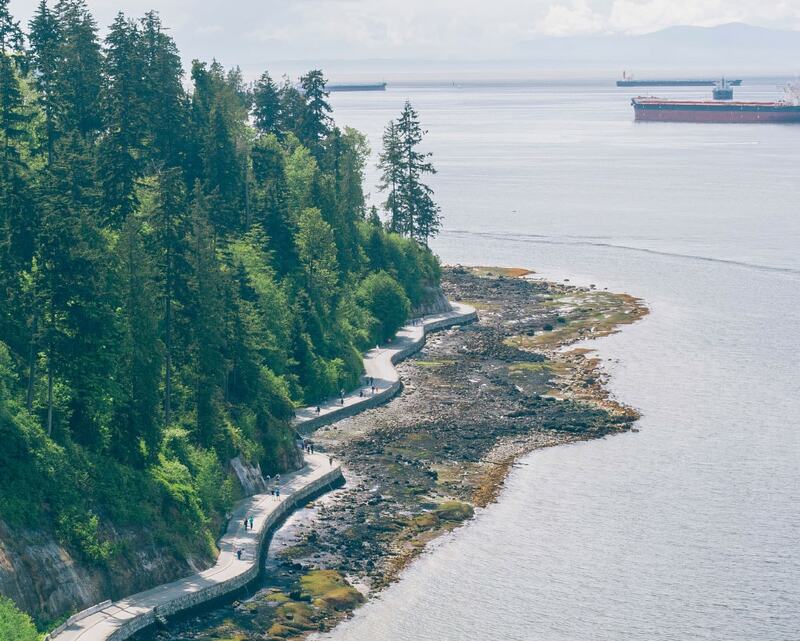 In collaboration with the new mayor and council, Resonance created Vancouver Green Capital, a statement about the city’s environment and its goal of becoming a leader in ‘clean’ industries. 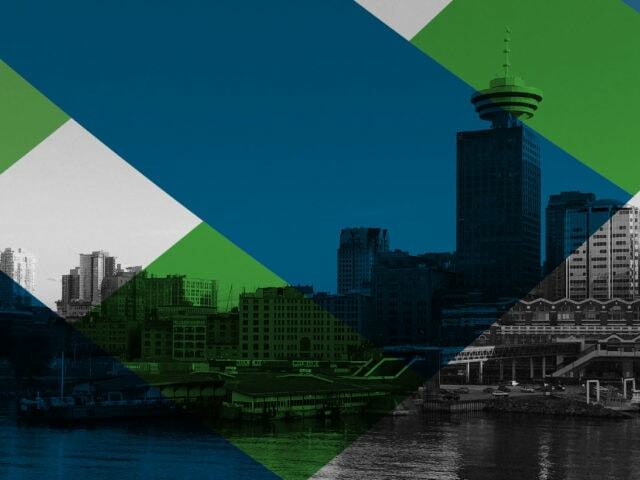 This was the first time that citizens and investors were presented with a bold, unified idea about Vancouver’s business and lifestyle brand identity. 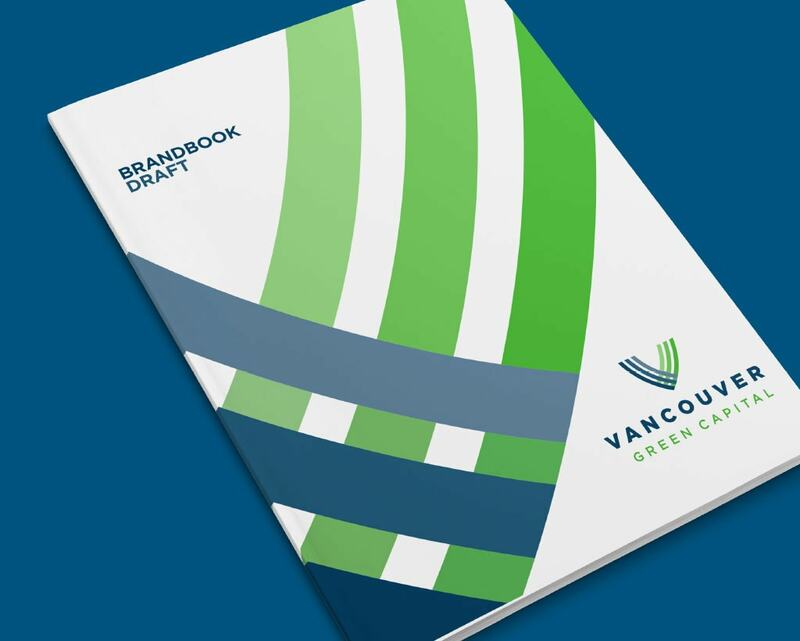 A logo and corresponding brand book were created to articulate and share the vision. 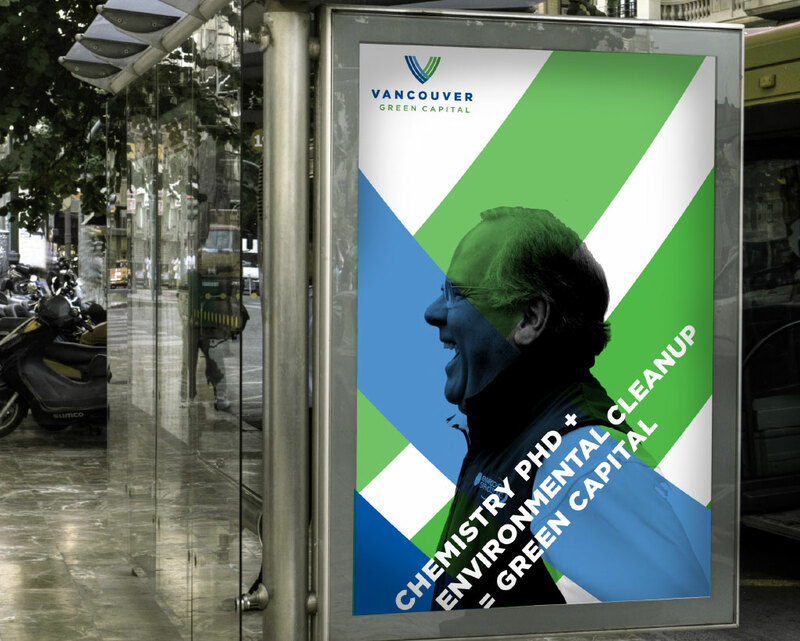 As a result of the story, brand and work by city officials and VEC during and after the Olympics, key proponents of Green Capital were attracted to Vancouver, including the highly successful Car2Go brand. 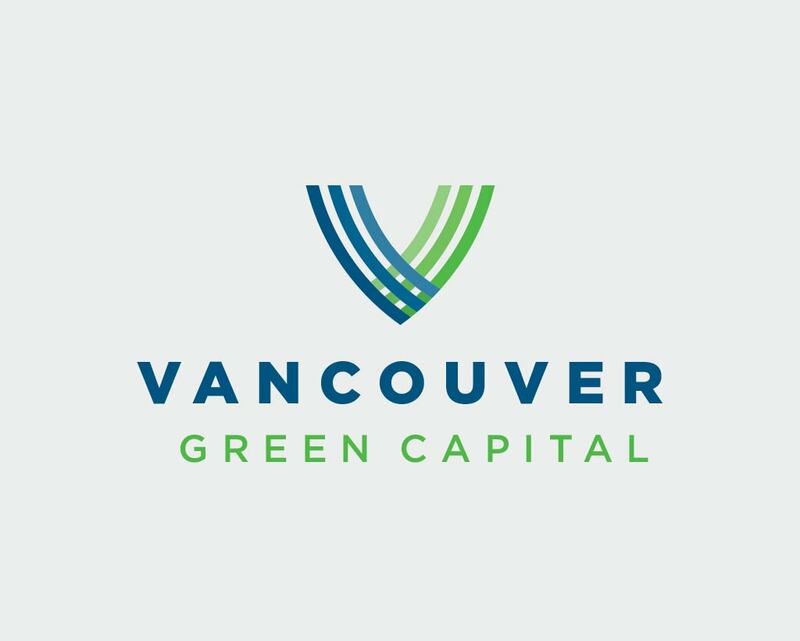 The Green Capital brand identity is currently used by the office of Mayor Gregor Robertson in his multi-platform communication with Vancouverites and is the official logo of Vancouver Economic Commission.